Running a farm like Windchase is very definitely a team effort. Competition Event horses, boarders, horses in training, lessons, schooling, breeding, horses for sale; a stable like ours runs by having a lot of different things going on. Keeping the barn running efficiently and having success in training and competing horses would not be possible without the help of many people. The rider is the one who gets the recognition when they do well at big competitions, but equally important are all of those who put in many hours of hard work and care to make it all happen. I would like to thank all of the people who contribute to the success of Windchase. 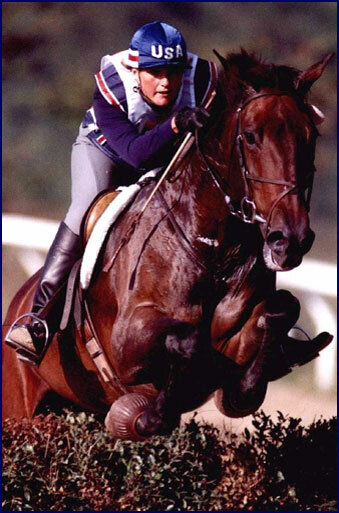 Cindy Anderson Blank is Windchase's competition rider, as well as an excellent trainer and instructor. She competes a whole string of horses for Windchase and our clients. 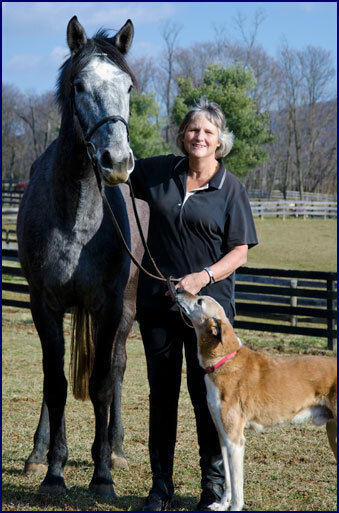 Cindy grew up on a ranch in Eastern Oregon, and has a great natural feel for working with all types of horses. 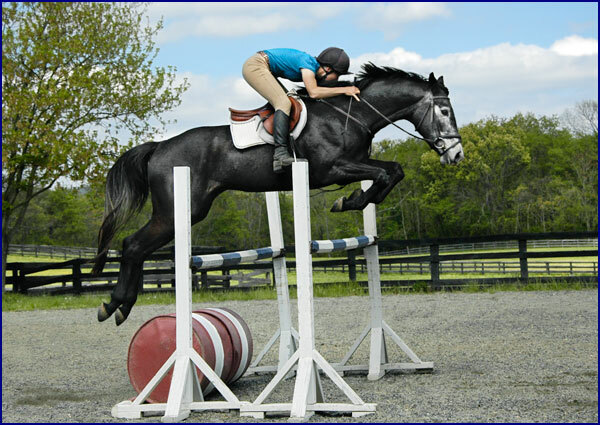 She has ridden with top trainers on both coasts, and has plenty of experience training horses, from starting babies to competing at a high level. She is a talented rider and an excellent instructor, and we are very happy to have her on the Windchase Team. Amy Faison is also on the staff at Windchase. She originally came to us as a working student, and through her hard work and diligent effort has now moved up to an assistant position. She is a hard worker and a determined student, and does a great job with the horses.. We are glad to have her at Windchase. 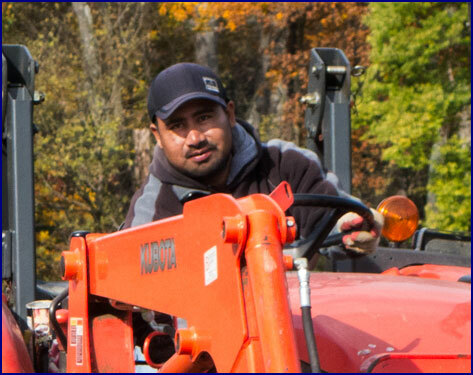 Jose, farm manager, does an amazing job keeping Windchase beautiful. Mowing, weeding, repairs, building jumps; you name it, he does it exceptionally. He even mows the Galloping Field in a crisscross pattern like a golf course that is visible from outer space! Windchase has never looked so good, and Jose is responsible for this. The Working Students are an extremely important part of the Windchase team. As well as training and competing their own horses, they are responsible for doing the barn work and caring for all the horses. They help with the preparation, exercise and conditioning of the event horses, and make sure the boarders are well looked after. The hard work and dedication of the Working Students help to keep the farm running smoothly and efficiently. Steve Mayer is the farrier at Windchase. He shoes all of the Event horses, as well as the young horses in training and most of the boarders' horses. Keeping the horses feet in good shape when they are working hard is difficult and vital, and Steve gives them the utmost in care. Steve is an excellent farrier, and an important part of the Windchase team. Dr. Sean Bowman, of the Piedmont Equine Practice, is Windchase's barn veterinarian. He takes care of Phyllis' Event horses, as well as most of the horses living on the farm. Between routine maintenance, evaluating soundness, treating problems and dealing with emergencies, Dr. Bowman is responsible for doing everything possible to ensure the soundness and good health of the Windchase horses. We are lucky to have such exceptional veterinary care. The Boarders: Windchase has a super group of boarders who are great fun to be around. From pleasure riders to serious competitors, they all take the greatest interest in their horses welfare, and are always willing to help out when needed. (Hopefully we won't have to ask them to shovel the snow off the indoor arena roof too often!) Having a friendly group of people who love horses is what Windchase is all about. 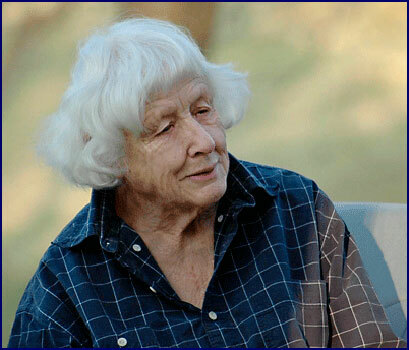 Grace Dawson was Phyllis' mother. 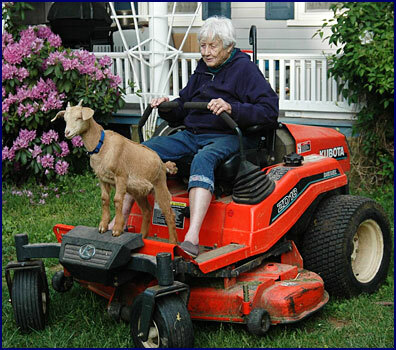 She helped Phyllis get Windchase started back in 1986, and over the years she has been a terrific jump builder, lawn mower, problem solver, troubleshooter, barn builder, tractor repairer, seamstress, cook and ground hog slayer! Whatever needed to be done, Grace always seemed to know how to do it. She was an inspiration to all who knew her, and is very much missed. EVERYONE WHO HAS BEEN A PART OF HELPING THE WINDCHASE TEAM!